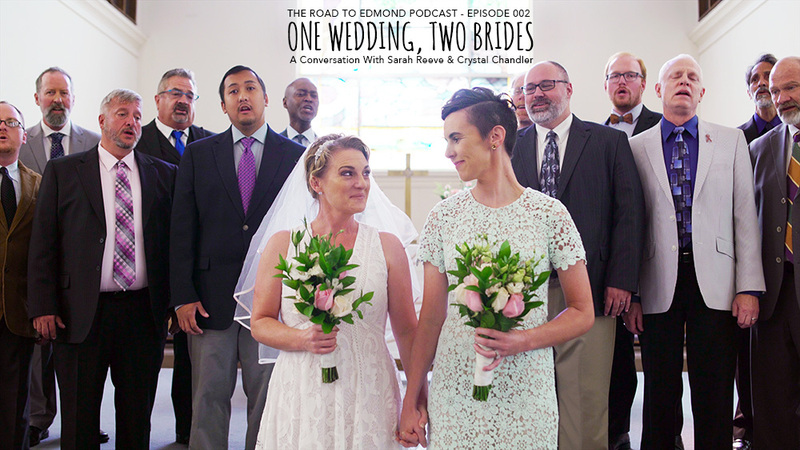 David Trotter, producer and director of The Road to Edmond, interviews Sarah Reeve and Crystal Chandler, cast as “brides” in the film. Sarah shares about her experience of coming out to long-time friends at church and how their reaction deepened her faith in God. They both recount the experience of filming the wedding scene and share their hopes for those who watch the movie. SUBSCRIBE to the podcast on iTunes, Stitcher, Pocket Casts, and YouTube. © 2019 The Road to Edmond. All rights reserved.